Frozen food firm Iceland Foods is launching a nationwide search for a consumer to become the new face of the brand. 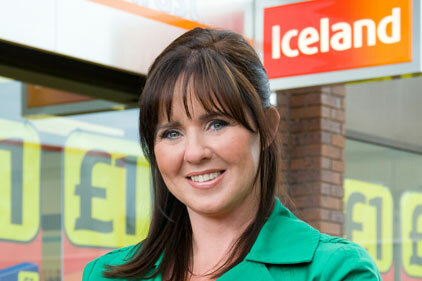 The search follows on from the news that Coleen Nolan will be leaving her role as the advertising face of Iceland supermarkets. Iceland has called in Toast PR to handle the consumer support for the campaign. The brand will be holding live auditions around the country at the end of March, asking customers to apply for the role of its new face. The judging panel will be headed up by Nolan and watched over by Iceland chairman Malcolm Walker. It will then be down to Iceland customers and the public to pick the eventual winner. The public will be able to cast their votes online and the new face will be announced in April. Entries will be collated through the Iceland website. Digital agency And Digital has been hired to develop the microsite.